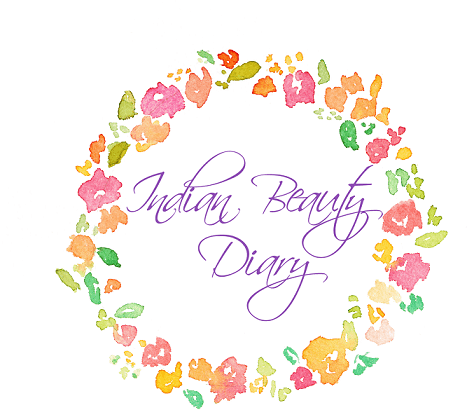 My oily acne prone skin can give me real hard time! So, I have decided to invest a little more in my skincare and get all natural skincare. For my facial toner, I got myself Kama Ayurveda Pure Rose Water which is multi-tasker. 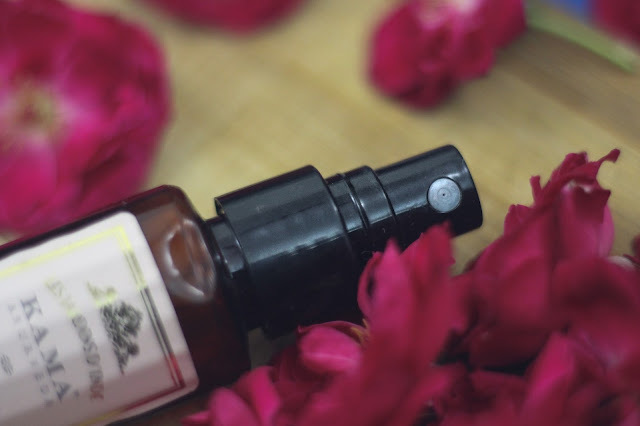 Kama Ayurveda Pure Rose Water costs 250 INR for 50ml of product and come in this little spray container. Its a all natural rose water which gas been steamed and distilled. Mist being made with real roses smells amazing and feels really cool as soon as it hits the skin. I have always been a fan of rose water. Back in the day, I use go make it myself to add it in my face mask but then one can do so much more with rose water. So, I decided to try it on hope that it would help with my acne breakouts. 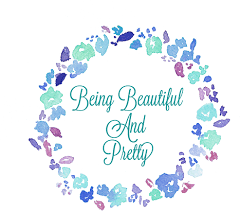 So I like to use it twice in my beauty routine. 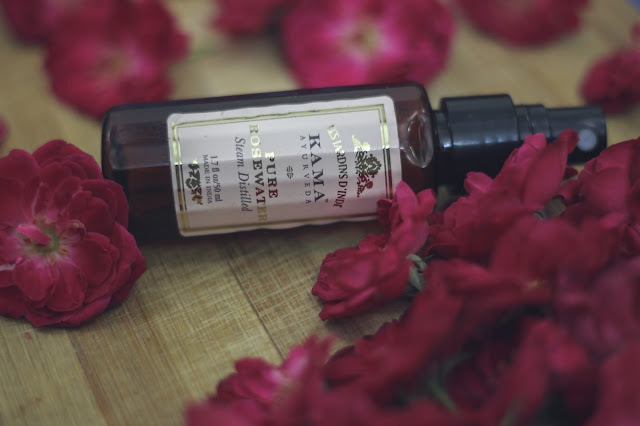 After washing my face and patte drying, I like to sprites my face with 2-3 pumps of Kama Ayurveda Rose Water and give it a second to get absorbed. The mist is very fine and soft. Skin soaks up rose water in a minute. The rose water tighten up the skin, moisturises it, reduces the size of pores and make it look fresh and bright. I use it as a facial mist, a pick me up during the day. Then after my makeup is done, I use it as a makeup setting mist and it done a pretty good job. 5. Can be used as toner. 6. Reduces oil production and prevents disco ball appearance. 7. Can be used to freshen up makeup during the day. 8. I like to use it to mix my mud masks too. 9. 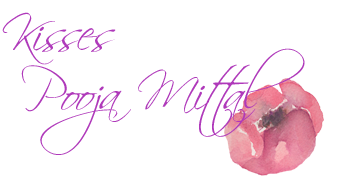 In long run, this rose water balances out the moisture level of skin. 10. Gives skin a natural glow. 11. Packaging is travel friendly. 12. Love the pump, it gives a fine mist. It's expensive but honestly for the kind of quality,I ant really complain! 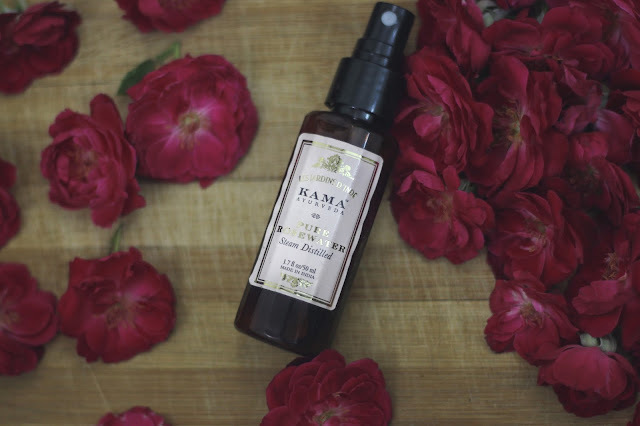 Kama Ayurveda Pure Rose Water is one of my favorite facial mists, one of best toner for oily and acne prone skin. The fact that its a all natural skincare product makes it even more desirable. 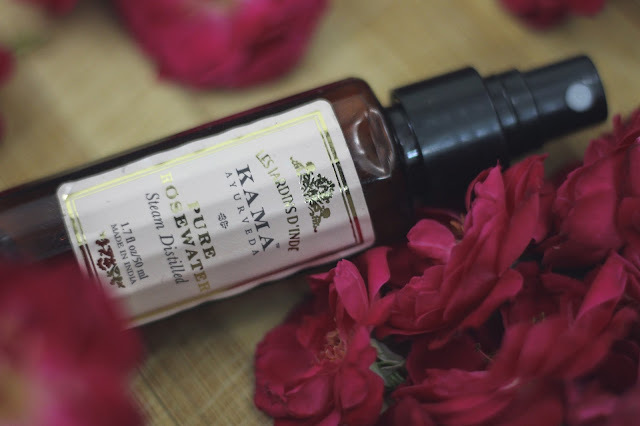 I would totally recommend trying out Kama Ayurveda Pure Rose Water, I am pretty sure that you will enjoy it as much as I do! Great review. From where can I buy this? 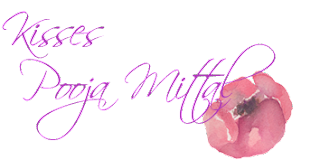 What's In My Travel Makeup Bag!